2018 gets better by the day as the NFL takes another step closer to the regular season with the beginning of team voluntary workouts. The Dallas Cowboys have their first voluntary workout today at The Star. 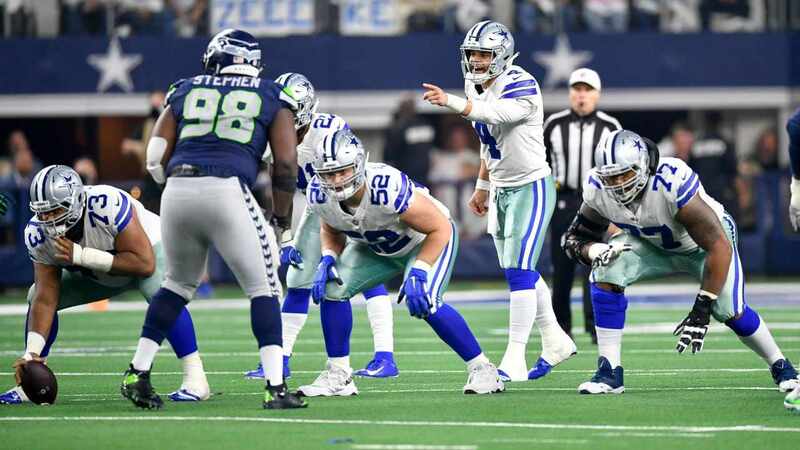 Clarence Hill Jr. is reporting that Dallas Cowboys' restricted free agent Defensive Tackle David Irving has shown up for the first day of workouts. 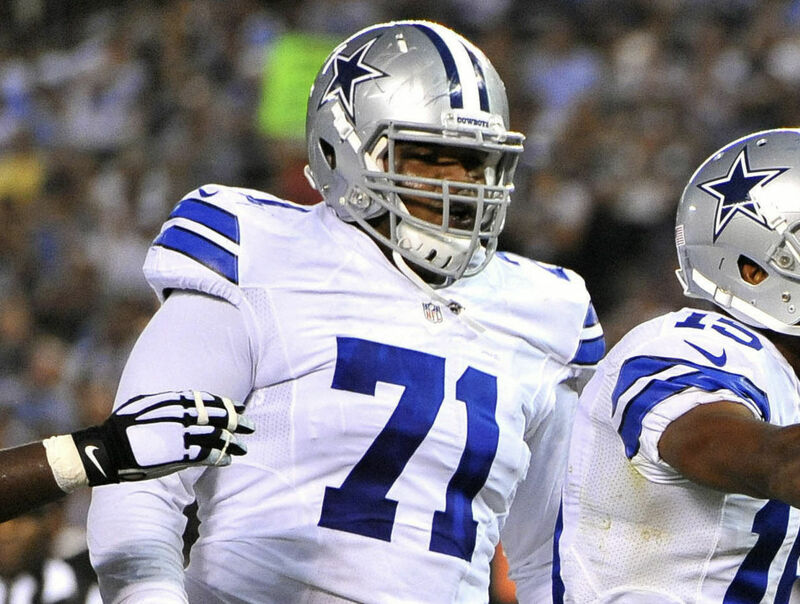 Irving who was second on the team in sacks for the Dallas Cowboys in 2018 with seven, while only playing in 8 games, hasn't yet signed his restricted free agent tender. Todd Archer from ESPN is reporting that David Irving expects to sign his RFA tender after today's workout guaranteeing him the second round tender figure of $2.91 million for 2018. As someone with as much production as Irving has had in the last couple of years, it's a bit surprising that teams around the NFL haven't jumped on that kind of interior presence. Teams looking for a player of Irving's caliber can still extend an offer sheet for the defensive tackle's services, but would have to give Dallas their 2018 second round pick. 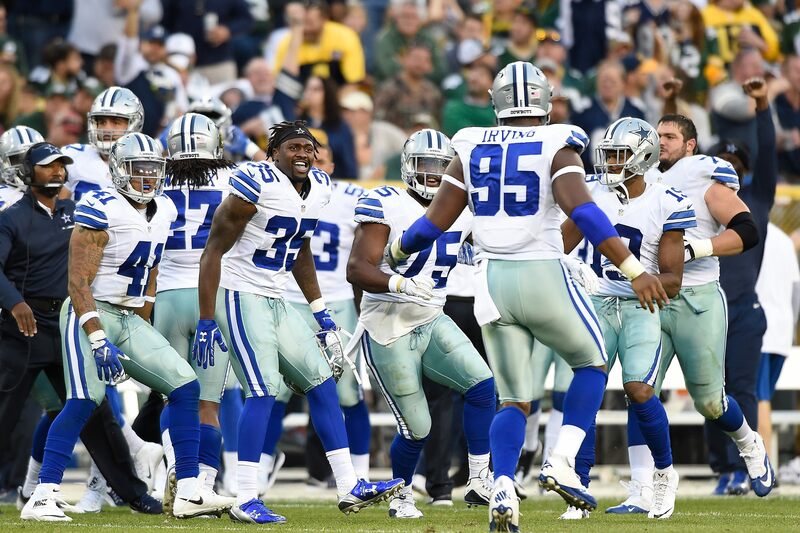 The Dallas Cowboys would have the option of matching any offer sheet that David Irving signs. Perhaps they've indicated their intention to do so, given Irving's presence at the first day of practice. 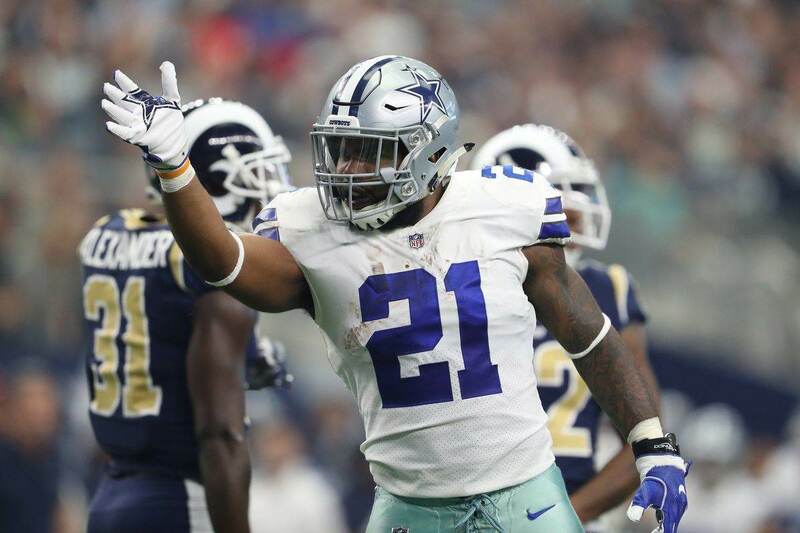 It was quite a gamble, as many around Cowboys Nation believed that a team would quickly exchange a second round pick for Irving, but no one has offered him a contract to sign him away from the Cowboys. David Irving has received criticism for his consistency after the 2016 season, but really found a stride in 2017 until a concussion derailed him toward the end of the season. It's a great sign for the Dallas Cowboys that he's shown up ready to work for the 2018 season. David Irving is absolutely an ascending player and the sky is the limit for this defense with him as a part of it.